Offering our customers clean, healthy, and safe products is a priority at Silhouette. 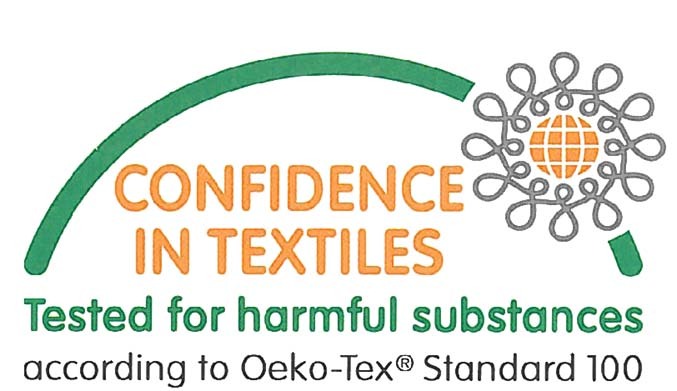 That’s why we source both materials and products that have been certified by Oeko-Tex, an independent consumer product testing board based in Europe. Oeko-Tex researchers analyze the chemical content of consumer products. Materials are rigorously evaluated to determine the content levels of dozens of hazardous substances such as formaldehyde, pesticides, heavy metals, and preservatives. 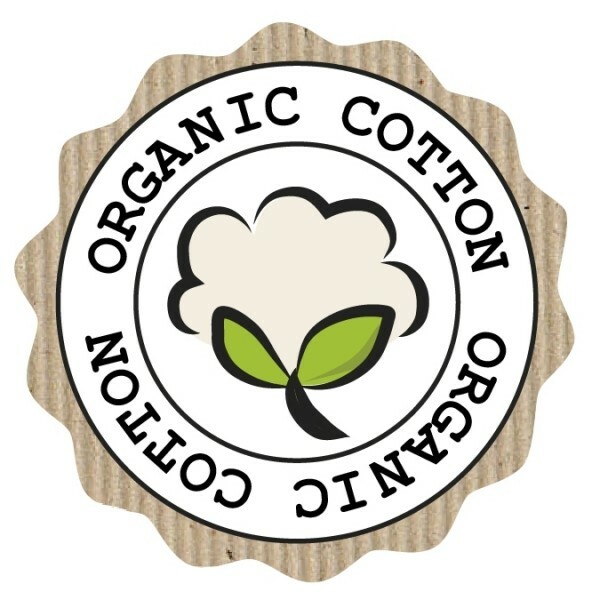 Oeko-Tex certification indicates a product is free of hazardous chemicals and is both non-toxic and safe for consumers. An Oeko-Tex stamp of approval means a product is “clean” inside and out. 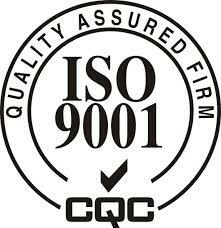 All Silhoutte mattresses are made with “Oeko-Tex 100” certified materials. This is Oeko-Tex’s highest consumer rating. It means our mattresses are non-toxic and safe for anyone—even infants—to sleep on. Eco-certification is just one more reason you can sleep easier on a Silhouette mattress.